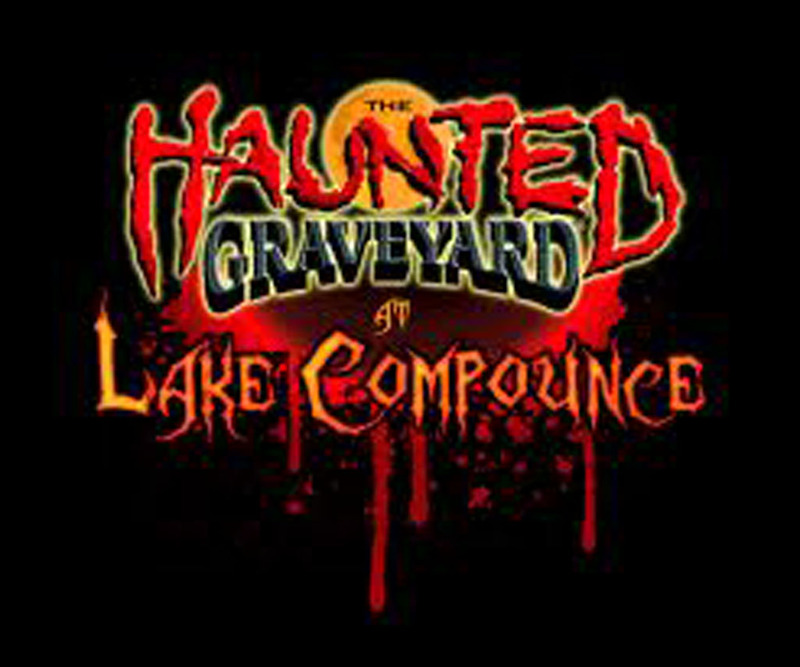 The Haunted Graveyard at Lake Compounce is hiring actors 18 & older for their 2013 Scare Season. Auditions will be held on Aug 23, 24, 30, 31 and Sept. 1 and you must attend one of those dates. Auditions are just a way for us to talk with you, and put you in the best role within the production. We may ask you to read from a script or let out your best Banshee scream. Actors may be vampires, ghouls, banshees etc and we are also looking for someone who can walk comfortably on stilts. We are looking to fill 200+ paid positions. In addition to one audition, you will need to attend one callback (weekend dates in September times TBD) and our dress rehearsal (Oct 2 with Oct 3 as the raindate) There are 12 performances on Fri, Sat, & Sun from Oct 4 -27. 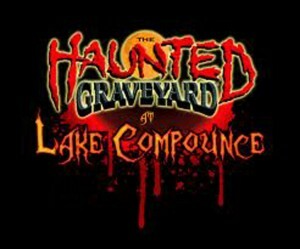 Applications are due by Aug 21st and can be dropped off or mailed to Lake Compounce Haunted Graveyard, 186 Enterprise Drive, Bristol, CT 06010. For questions, please call Rose our Talent Director at (203)800-1496.